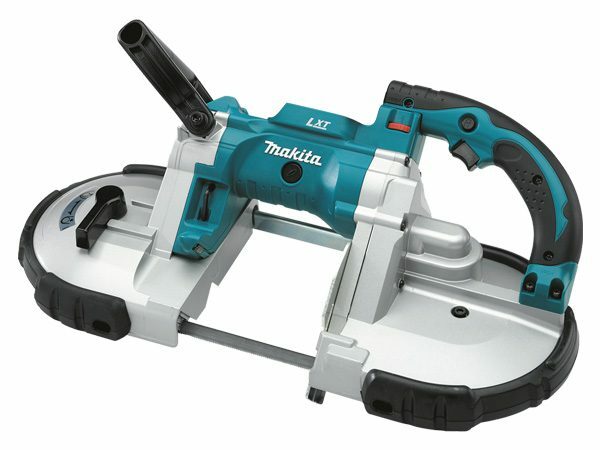 Looking to rent or buy a 18V LXT Lithium-Ion Cordless Portable Band Saw? With Depots in Naas – Cork – Dublin, we have you sorted with our Sanders… Call Hireco Plant and Tool Hire today on 045 874 433. We are here to help! Makita-built motor delivers faster cutting with 275-530 ft./min. Hireco Plant and Tool Hire: your one-stop-shop for all plant and tool hire and sales! Call us today.